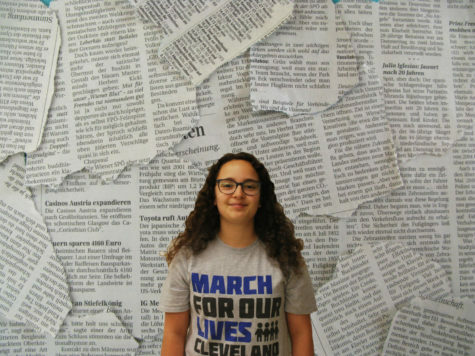 Melissa is a senior at SHS, and Editor in Chief for the Courier. This is her second year on staff. She loves to read, write, watch movies and defeat her friends in any and all card games. It took her far too many attempts to take her bio picture, and she plans on being a journalist.